NEW DELHI — A speeding school bus plunged off a mountainside in northern India on Monday, killing 23 children and four adults, an official said. Several children survived. “The scene was full of panic, cries, chaos and disaster,” said Rakesh Pathania, a local politician who was at the site of the crash. The bus, the authorities said, was carrying elementary school students from a private school in the state of Himachal Pradesh in the Himalayas when it swerved and fell hundreds of feet into a deep ravine around 3:15 p.m. 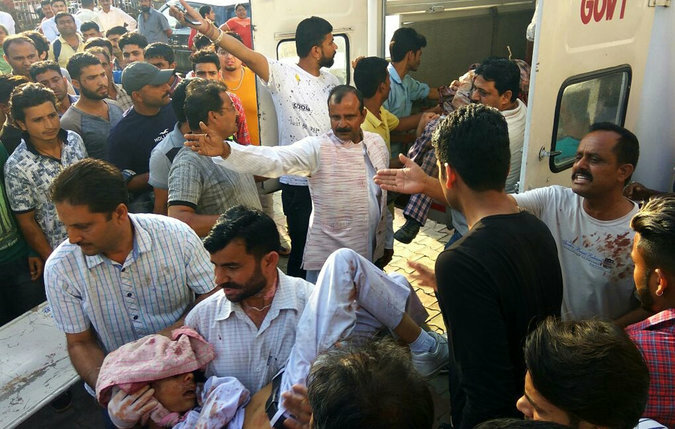 The bus was carrying 40 people, and the children who died were between the ages of 4 and 12, said Prabodh Saxena, the principal secretary of the state government. Injured children were taken to a nearby hospital by local residents. That girl, along with several other students, survived the crash. 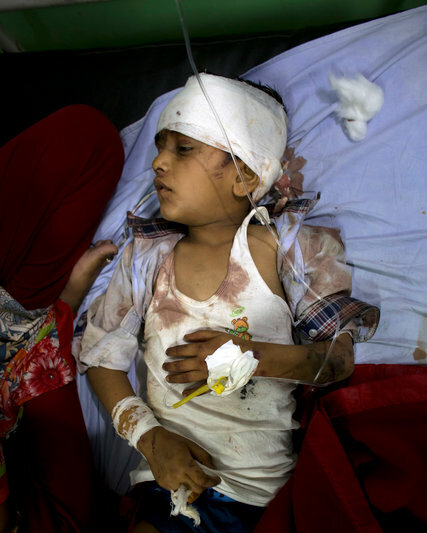 A convoy of cars and bicycles made up of passers-by rushed to bring injured students to a nearby hospital before ambulances arrived at the scene near the town of Nurpur. One surviving child was identified only as Nishant. Between 300 and 400 local residents “worked like monkeys” to rush down to the crash site and rescue trapped passengers, Mr. Pathania said. Most of the children died from head injuries or suffocation. The bus was so badly crushed that workers had to “cut open the body of the bus” with rods and stones to rescue passengers.